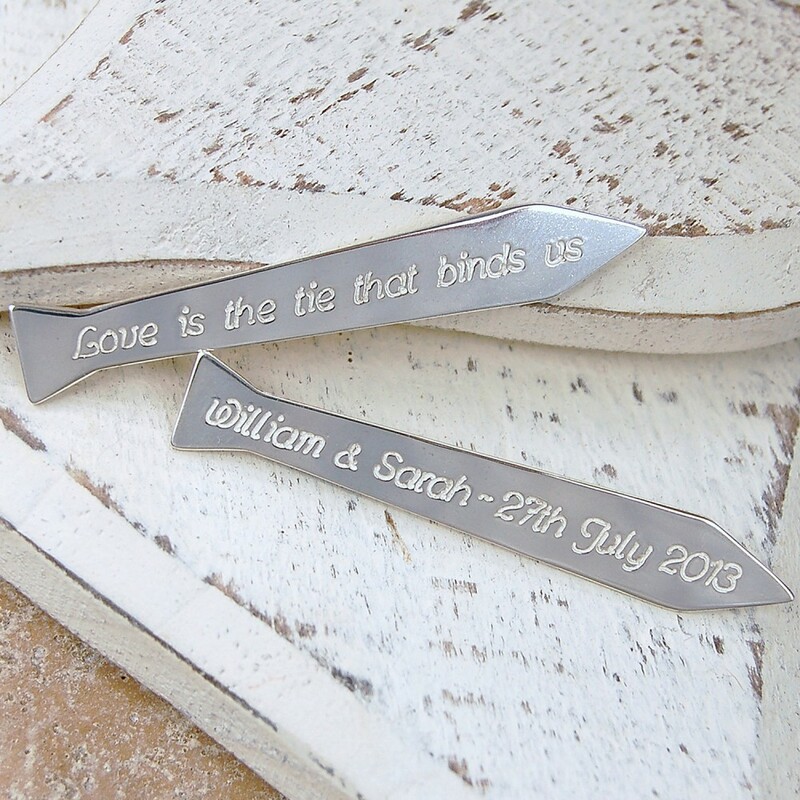 Distinctive and original sterling silver Tie Shaped Shirt Collar Stiffeners personalised with your own message. An original design handmade by IndiviJewels Keep your shirt collars looking sharp with these unique tie shaped stiffeners. 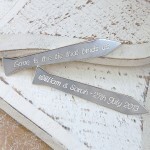 Made from sterling silver these collar stiffeners can be personalised with your own message making them even more unique and personal to the recipient. 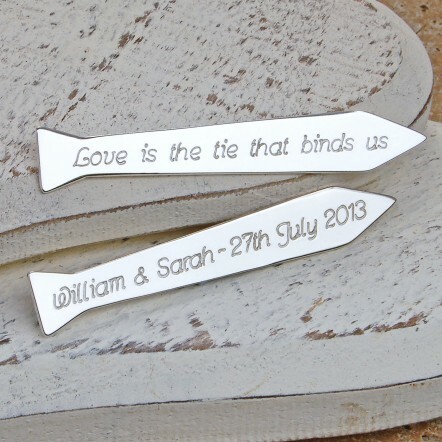 The tie shape is a unique and original design by IndiviJewels and each pair is carefully hand cut and then your words are etched deep into the silver. 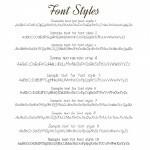 They make the perfect gift to celebrate a wedding or anniversary, a new addition to the family, father's day or a special birthday for husbands, fathers, sons, grandfathers, Grooms or the Best Man. These silver shirt collar stiffeners slip into the underside of a shirt collar to keep it sharp and crisp and make a practical yet very personal gift for the man who has everything! 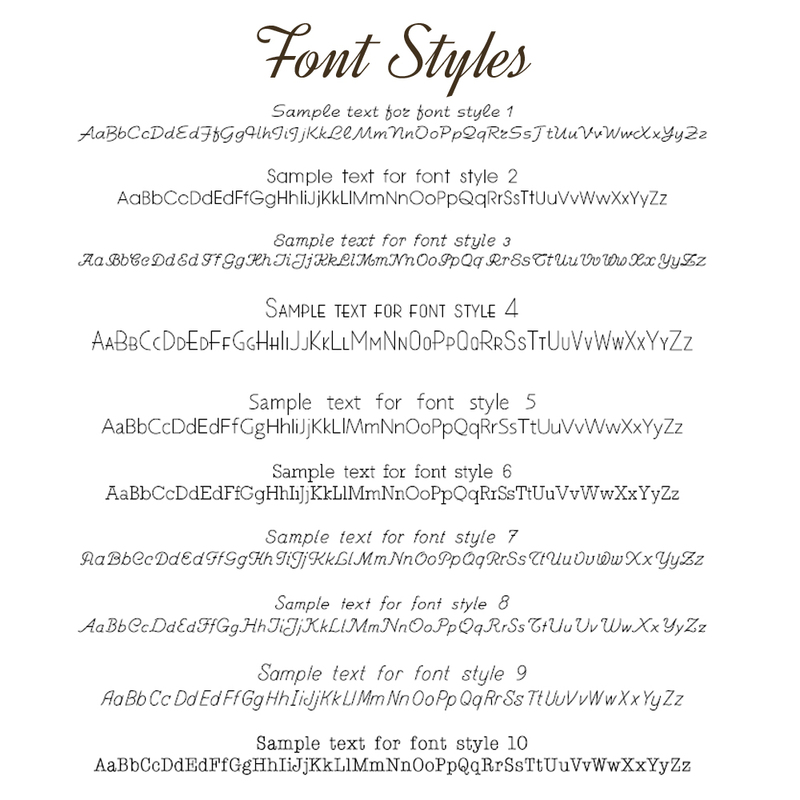 Each collar stiffener can be etched with a message of up to 32 characters including spaces in your choice of font. The possibilities are endless and the end result will be a beautiful and original handmade gift that will be treasured. Your collar stiffeners will be wrapped in tissue paper and beautifully packaged inan IndiviJewels gift bag.